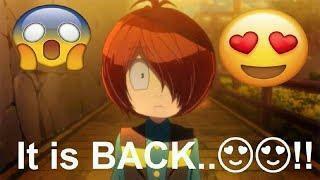 GEGEGE no KITARO is BACK…. 😍😍!!!! Photos all are taken from Google Image search and using advanced image search option.All images were fairly used during the making of this video for entertainment purposes. We do not mean to victimize anybody emotionally. Thanks to Google for providing this beautiful and related pictures.